It's been a rough week for the Council on American-Islamic Relations. CAIR was obviously embarrassed when Fox News exposed the organization for attempting to conceal the facts about Islamic honor-violence. But CAIR made the mistake of sending a spokeswoman on The Kelly File in an attempt to clean up the mess. Things didn't go so well for CAIR, thanks to the dauntless Megyn Kelly. A women standing on the street being whiped, does not stir any emotion from this so called "muslim women"? She is riled up about the person who put that clip on the screen!! Thank God, for news media who are not intimidated or bullied by moraless, vile muslim organisations. Shame on the universities that over react and become insensitive to Islamomaniac in the name of Islamophobia!!! This is what will help open the eyes of the average American more than almost anything else. 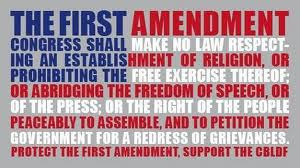 I am very happy that at least one main stream media outlet is doing something about exposing these Islamic groups operating under the guise of freedom fighting, civil rights, human right, etc. advocacies. 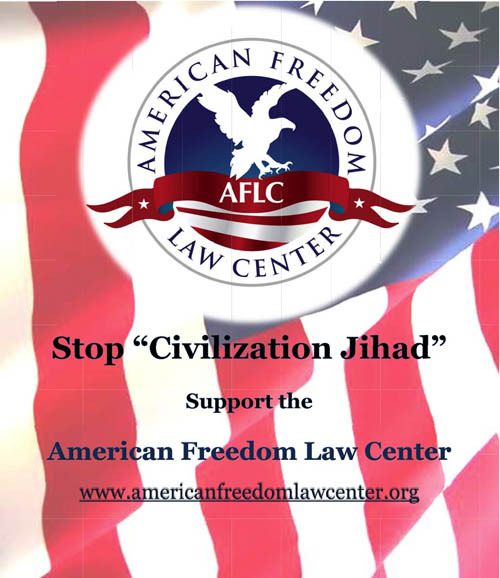 I will definitely send Megan an E-mail and show my appreciation for her attempt to expose CAIR. Yes, I'm now ready for round three. 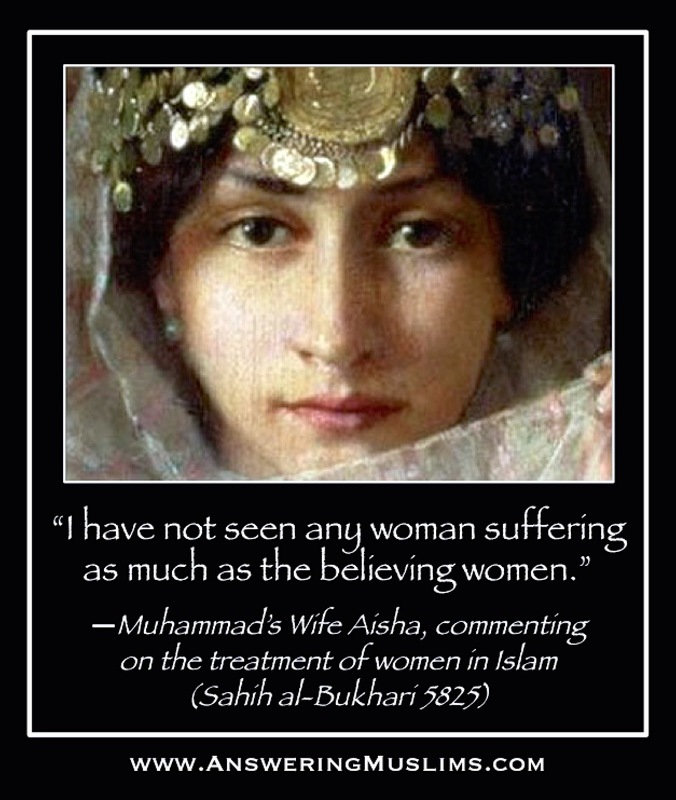 What would muhammad and orthodox muslim leaders say about Agnieszka Karoluk's self proclaimed position of being a "feminist", and not wearing a hijab on public Western TV, as a representative of Islam? My guess is she would get a proper beating or loose her life. 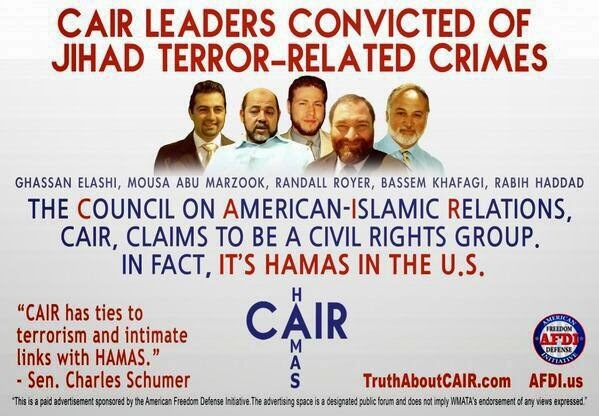 Megan Kelly strips away all of the pretense and BS and zeroes in on what is really driving CAIR -- hatred of Jews. Thank you Megyn Kelly, Your fair yet piercing journalism is greatly appreciated !! !